A selfie at a fashion show, wedding reception or cool after-party – you got them all already? Stuck for a new idea? 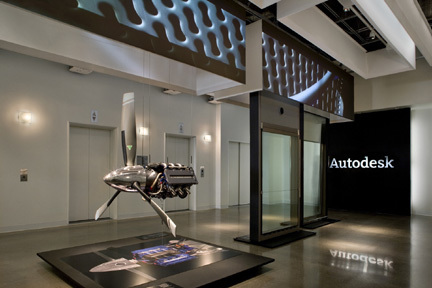 Drop by the Autodesk Gallery pop-up in Paris to have a selfie you’ve never taken before – a 3D one! It’s no rocket science, all’s pretty simple. 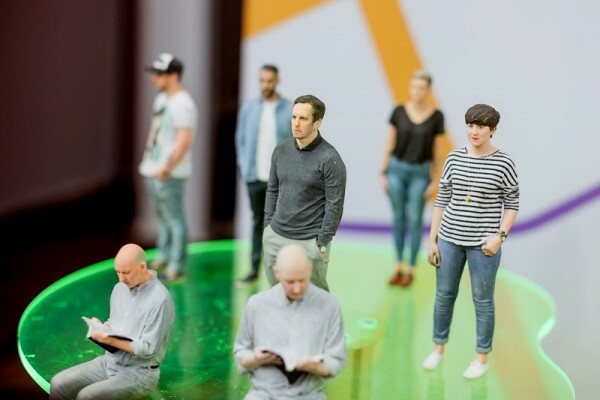 Step into Artec’s Shapify Booth and it will scan the surface of your body and create a detailed 3D image of it, featuring every little piece of you, from the hair curls to the folds of your clothes. This will take just a few minutes of your time. If you like the image, we’ll print it out on a 3D printer and deliver your figurine, which is an exact scale model of you, to your address. Prices per figurine start from $99 for an S-size figurine (6"/15cm), $135 for a medium sized figurine (7.5"/19cm) and $199 for an L-size figurine (9"/23cm). In addition to Shapify, on display will be solutions created with Autodesk software, from athletic apparel that enhances performance to new designs of airplanes “grown” from recyclable plant fibers. Artists will also be creating works using computer-controlled tools.